TEACHER TRAINING - Healium Hot Yoga - Milwaukee, WI - Our mission is to offer yoga students a variety of classes to enhance health and well being. We are excited to offer a hands-on, in-depth, Teacher Training Program here at Healium Hot Yoga! This program is a Yoga Alliance Approved 200 Hour and EAB approved Teacher Training Program. See below for more information or click here to apply! We are excited to offer our second hands-on, in-depth, Teacher Training Program here at Healium Hot Yoga! This program is a Yoga Alliance Approved 200 Hour and EAB approved Teacher Training Program. The training will take place over the course of 10 months with sessions occurring Friday-Sunday once each month. See below for more details for 2019-20! The teacher training at Healium Hot Yoga will be a unique experience allowing you to deepen your practice in a smaller more intimate training with a focus on personalized attention and growth. The training will be run by 3 Lead Certified teachers with 14+ years running teacher training and 30+ years of combined teaching experience! The Training is also Approved by Yoga Alliance as a 200 Hour Training and EAB approved! Our Lead Teachers have very diverse training backgrounds that will enhance a well rounded practicum focusing on everything from from Meditation to Strength Building Practices. Our focus will be on (but not limited to) asana, meditation, Ayurveda, prenatal yoga, children's and family yoga, the business of yoga, anatomy and we will even have the opportunity to get into a cadaver lab for study. Throughout your training, you will also have the exciting opportunity to teach at Healium Hot Yoga providing you with a practical application of teaching while still in training. All Teacher Training Students will receive free yoga classes at Healium Hot Yoga during the course of the training. RESERVE YOUR SPOT FOR 2019-20 EARLY! Meg Vetting, YACEP (Yoga Alliance Continuing Education Provider) is an Experienced, Registered Yoga Teacher and Wellness Consultant. She completed her 200 hour YTT training in classical yoga and philosophy at Samadhi Center for Yoga & Meditation in Denver and her 500 hour YTT certification in Ashtanga with the Himalayan Yoga Valley Centre in Goa, India in 2015. In addition to foundational study and practice, Meg has completed training in adaptive asana approach with Matthew Sanford (Mind Body Solutions) and is currently studying meditation through the Way of Shambhala. Her ongoing study with teachers from the East and West has given her the ability to facilitate a wide range of yoga and meditation techniques to a broad audience. She is dedicated to a path of service to spread the art and science of yoga's tradition. Meg is currently a Co-Director of Healium Hot Yoga's 200 Hour Yoga Teacher Training Program. Sarah Filzen, eRYT, YACEP (Yoga Alliance Continuing Education Provider) trained in 2000 at the Temple of Kriya Yoga in Chicago where she studied classical asana, pranayama and the philosophy of yoga. She is influenced by the precise alignment of Iyengar yoga, the breath and strength of Patabi Jois' Ashtanga yoga, and the flow and grace of Vinyasa yoga. Sarah is also a Certified Ayurvedic Educator and incorporates the wisdom of health and balance through Ayurvedic principles in her yoga classes. As the Yoga Director at Kanyakumari Ayurveda and Yoga Wellness Center, she developed and taught the 200 Hour Yoga Teacher Training course which graduated close to 150 students between 2004 and 2016. She currently is the Co-Director of Healium Hot Yoga's 200 Hour Yoga Teacher Training Program. 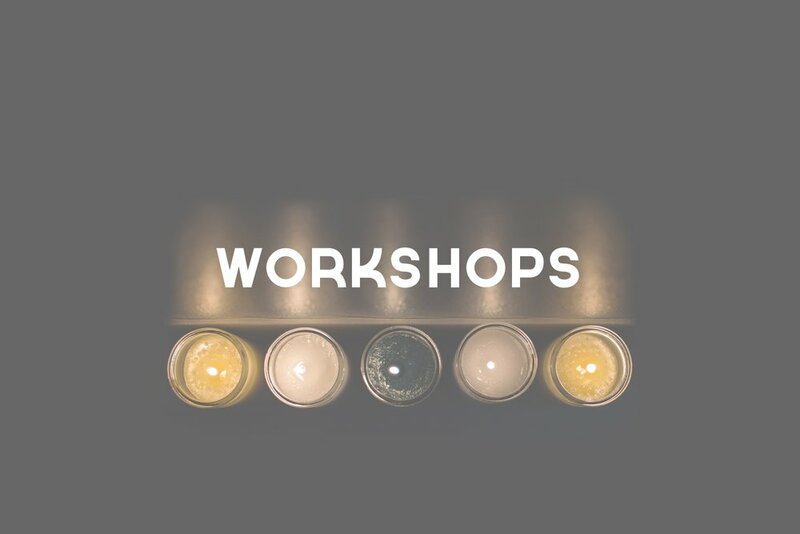 In addition to our regularly scheduled classes, we host a variety of Workshops that allow you to dive deeper into your practice. From Guided meditation to Kundalini to Yin/Yang Happy Hour, we've got a workshop for everyone! Did you know we offer Kids and Teen Yoga at Healium? Next session will begin in February. Dates to come! Your child/teenager will learn confidence and self-awareness through non competitive body movements and have some fun!